The overwhelming majority of General Assembly of the United Nations, Wednesday, voted on five draft resolutions in favor of Palestine. The decision comes after the Assembly discussed the two articles, "the Palestinian Cause" and "the Conditions in the Middle East." 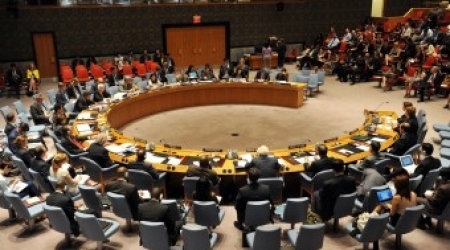 According to Al Ray, the first resolution was entitled, "Using Amicable Methods to Resolve the Palestinian Cause". The voting results were 148 in favor to 6 against, with 8 abstentions. The second resolution regarding "Jerusalem" passed with 144 votes in favor to 6 against, and 10 abstentions. The third resolution was entitled, "The Informational Program about the Palestinian Cause", which is being handled by the administration of media affairs in the Secretary-General of the United Nations, and passed with 147 votes in favor to 7 against, and 9 abstentions. The fourth resolution was entitled "Committee for Palestinians Right to Exercise Ownership of Their Inalienable Rights." The voting results were 94 in favor to 7 against, with 56 abstentions. The last resolution, entitled, "The Section of Palestinians Rights in the Secretary-General of UN", passed with 91 votes in favor to 7 against, with 59 abstentions. After the voting process, Permanent Observer of Palestine to the United Nations, Riyad Mansour, gave a speech to show his gratitude and thanks to the member countries of the UN for their initial stand, and their votes in favor of the resolutions that show their support to the Palestinian cause. 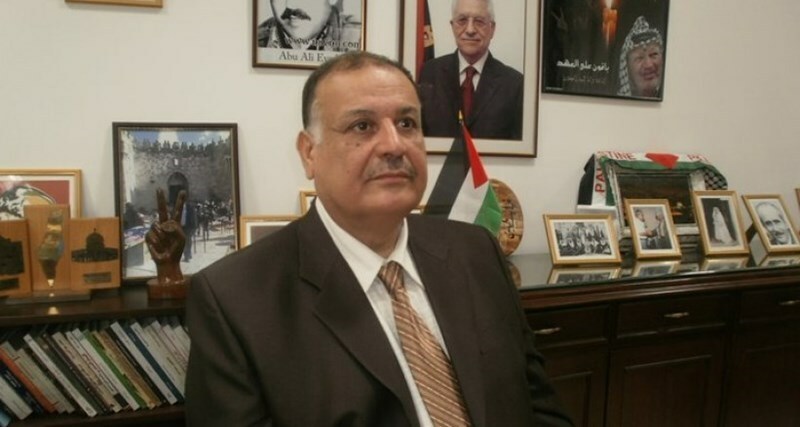 Mansour added that the international community represented by the United Nations' protection of international law is a source of comfort and support to the Palestinian people. It will help them in their continuing journey of resisting and striving to maintain their inalienable rights, and bringing an end to the Israeli occupation, which will liberate the state of Palestine and its capitol of East Jerusalem, and fulfill the two-state solution. 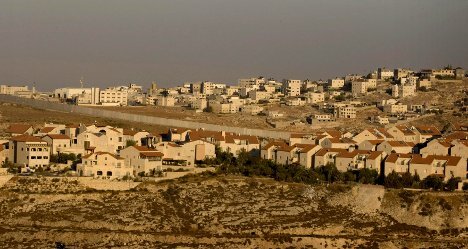 The ambassador also affirmed the importance of the resolutions approved by the UN concerning Palestine, saying that what affects the credibility of the United Nations is not as some claim, the adoption of these resolutions but the nonexistence of a necessary political will to force Israel to show respect to these resolutions and apply it. 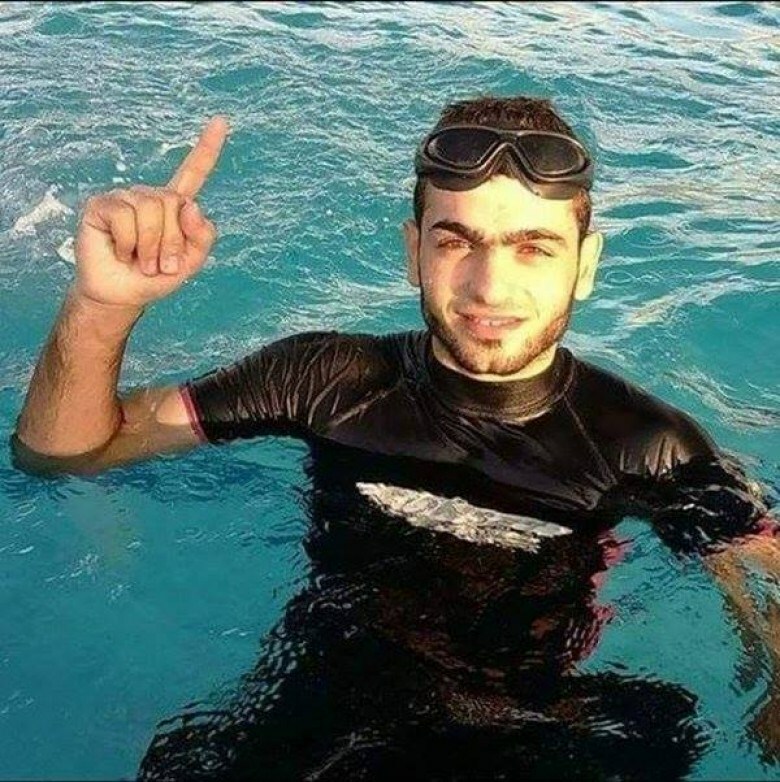 A Palestinian youth was killed and three others were injured in an explosion in Sudaniya area to the north west of Gaza City on Sunday morning. Local sources said that 25-year-old Amir Zaharne was killed in the explosion, the cause of which was not yet known. Medical crews rushed to the scene immediately after the explosion and evacuated the casualties. A Palestinian young man suffered moderate wounds in an accidental explosion at a local home in Rafah south of the Gaza Strip. Local sources reported that a big explosion was heard Tuesday evening in a local home in Shabura neighborhood in the city. Civil Defense crews immediately rushed to the area and managed to put out the fire after evicting the residents. At least one injury was reported during the accident. An investigation has been opened into the home explosion, the Palestinian Interior Ministry said. Spokesman for the Health Ministry said that the injured person suffered minor to moderate burns. The former Palestinian ambassador Adli Sadeq denied Monday PA Chairman Mahmoud Abbas’s statements in which he said that Egypt’s ousted president Mohammed Morsi had offered some 1,000 square kilometers of Sinai to expand the Gaza Strip. 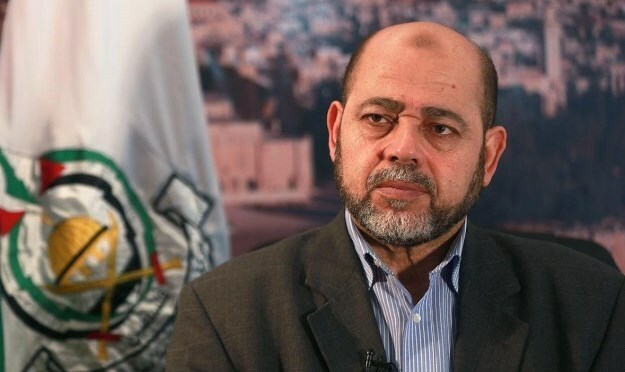 Member of Hamas's political bureau Mousa Abu Marzouk strongly denounced president Mahmoud Abbas for accusing his Movement of holding negotiations with the Israeli occupation and attempting to annex an area of the Sinai to the Gaza Strip. Abbas had told journalists in Cairo, following his meeting on Sunday with Egyptian president Abdul-Fattah al-Sisi, that ousted president Mohamed Morsi, when he was still in office in 2012, had offered him 1,000 square kilometers of the Sinai in order to expand the territory of Gaza and finish the Palestinian cause. 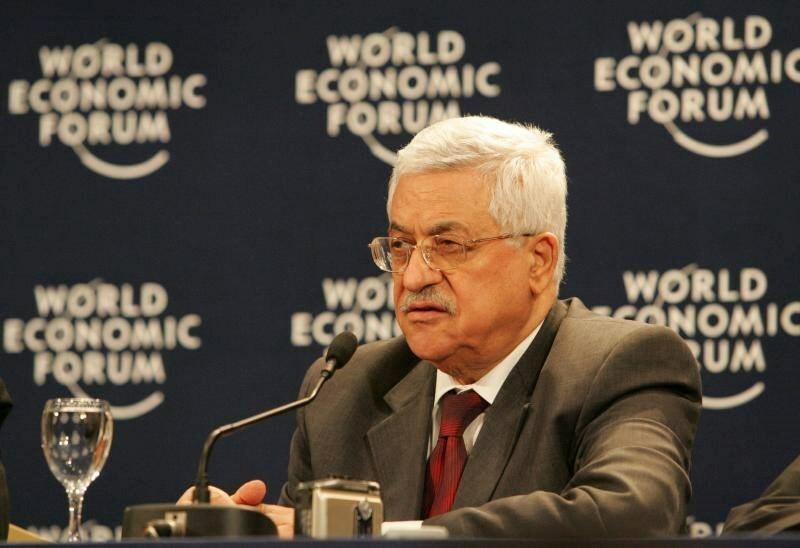 Abbas also accused Hamas of engaging in direct negotiation with the Israeli occupation. "We have never had the idea of replacing one inch of Palestine with meters from other land, despite all calumnies and allegation made against us," Abu Marzouk stated on his Facebook page on Monday. 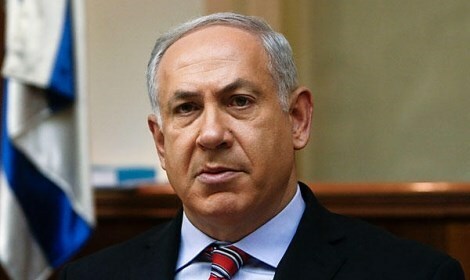 "We neither negotiate with the [Zionist] entity, nor will we recognize it. 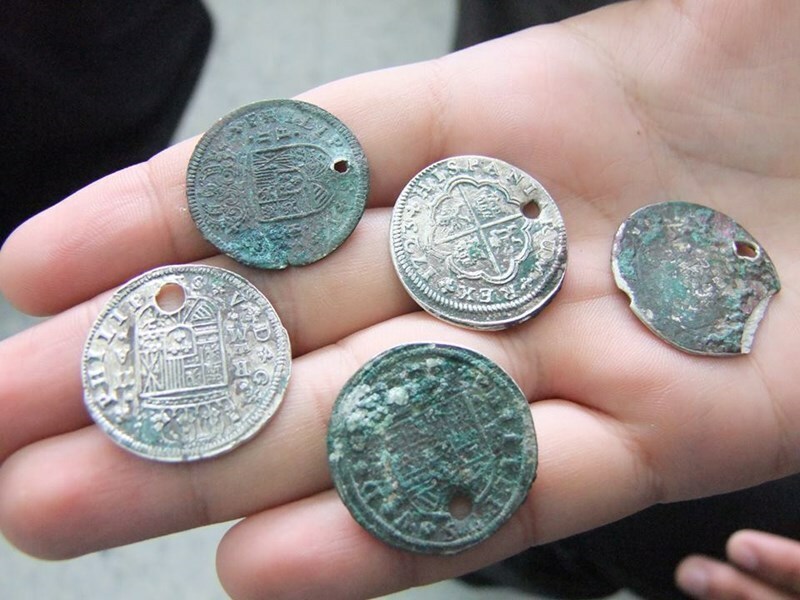 We will remain resisting it until its demise," the Hamas official underlined. "There is no emirate in Gaza, nor will be there any state without Gaza. Our desired country extends from the sea to the river, and if some people saw it wishes, we will make a reality," he added. Palestinian civilian homes and residential neighborhoods in Khan Younis, to the south of the blockaded Gaza Strip, were flooded at noontime Monday by heavy torrents of rainwater. Eye-witnesses said the water level has gone up as high as a meter and a half. Several family homes and shops downtown were submerged under the rain downpours. Civil defense and municipality crews rushed to the drowned areas and pumped out water from at least seven civilian homes. They further evacuated some 90 Palestinian citizens. 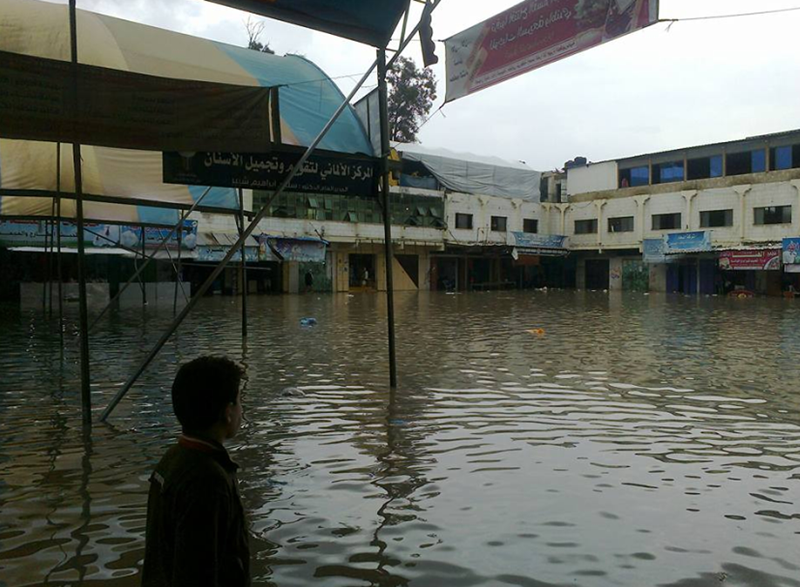 Heavy rainstorms rocked Khan Younis at noontime and resulted in flooding of Palestinian homes, commercial shops, and civilian structures. The presidency of the Palestinians in Europe Conference, the Palestinian Return Centre, London, and the Adalah Centre in Sweden officially declared the convention of its 14th conference in the Swedish city of Malmo on May, 07, 2016. The 14th Palestinians in Europe Conference comes in light of regional and international changes that affected the Palestinian arena. Many key issues will be on the agenda for the conference. The refugees in Syria will be the key topic as well as other Palestinian issues, most significant, the Aqsa Mosque and the Israeli threats of temporal and spatial division and even the destruction of the Muslims' holy site. The conference was held for the first time in London (2003) then followed by conferences in Berlin, Vienna, Malmo, Rotterdam, Copenhagen, Paris and others. 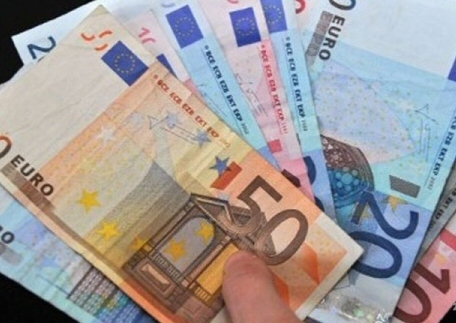 This conference is now a major event in Europe and has been running successively for thirteen years. 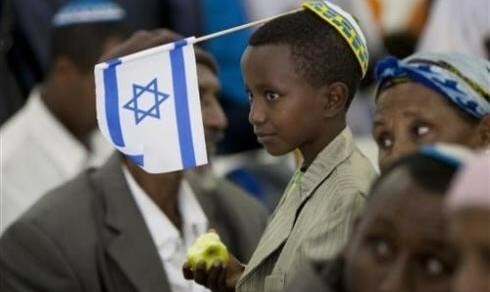 It has successfully bonded thousands of Palestinians to the just cause of Palestine and their right of return. 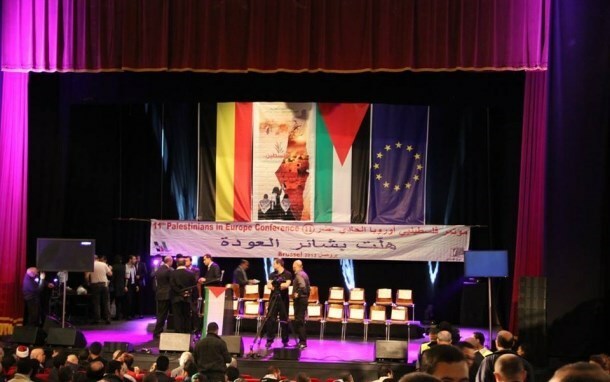 The conference is usually attended by participants from all over the European continent, representatives of Palestinian associations, institutions and organizations both from within Europe and beyond. Additionally, the attendance included a number of official and public figures; notwithstanding academicians, artists, journalists and leaders of Palestinian civic society bodies in Sweden and across the continent. 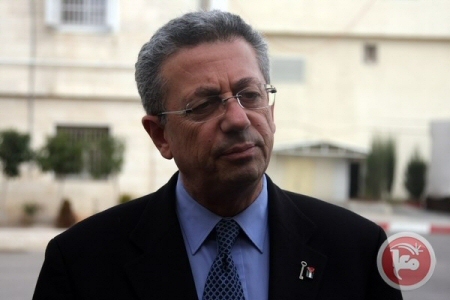 Unknown assailants attacked lawmaker Dr. Mustafa Barghouthi, the secretary-general and co-founder of the Palestinian National Initiative party, also known as Mubadara, on Saturday, Barghouthi told Ma'an News Agency. Barghouthi said that two men assaulted him with a sharp tool, injuring him in his face in the al-Tira neighborhood of Ramallah, near his home. He added that one of the attackers said “let the Intifada protect you” before both men fled, insinuating that the attack could have been nationalistic in nature. Barghouthi said he had alerted Palestinian security forces about the incident, and requested that an investigation be opened into the attack. A Palestinian security spokesperson did not immediately respond for comment.